Photo Find, Bauman & Fox | Alamo Scouts Historical Foundation, Inc.
Pam Beavers, the daughter, of ASTC 4th class graduate, John W. Bauman sent us a photo of her father (left) while he was in Scouts training. 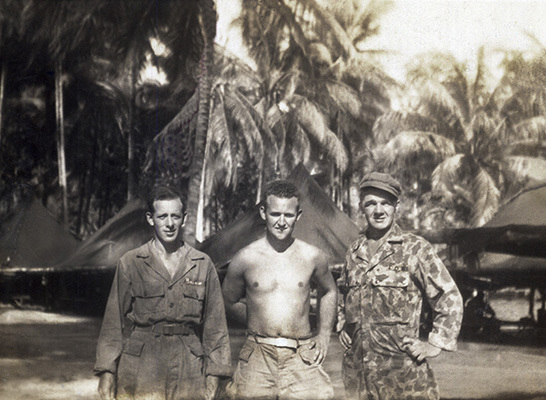 Bauman is pictured with Alamo Scout, Frank Fox, (right) member of the Rounsaville Team who participated on the Cabanatuan raid along with the Nellist Team. The person standing in the middle is unknown to us. 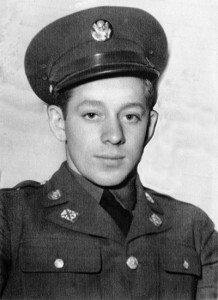 Bauman returned to his original unit, the 33d Inf. Div. after graduation. John W. Bauman – Basic Training. 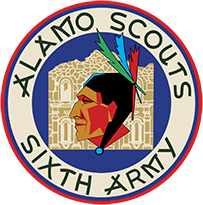 Previous Post ALAMOSCOUTS dot ORG Gets A New Face Lift!